On-line water analysis allows proactive process control and effective environmental management. Continuous water quality measurement has been deployed throughout the water treatment process and for environmental monitoring, to improve response times to point source emissions and identify process failures. On-line water analysis has often replaced automatic sample collection which can provide historical data, following laboratory water analysis but is unable to alarm events in real-time. The ability to trend water quality, minute by minute rather than rely on infrequent discrete measurement, has also promoted the installation of on-line water analysis. Sensor technology has become progressively more reliable and cost effective – allowing widespread deployment at critical locations. Data can be locally displayed, digitally recorded and signals can be output, to communicate water quality data to telemetry thus automating control systems. 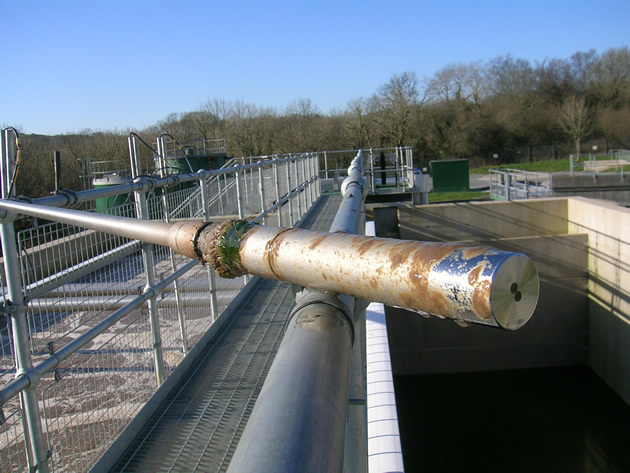 Pollution & Process Monitoring is a UK manufacturer and distributor of water quality instrumentation and is a specialist bespoke system fabricator.